Living Room With flat screen t.v. Guest Bedroom With a king bed and carpet flooring. Guest Bedroom With carpet and flat screen t.v. Full Bathroom With tile and tub/shower combo. Master Bedroom With carpet and flat screen t.v. 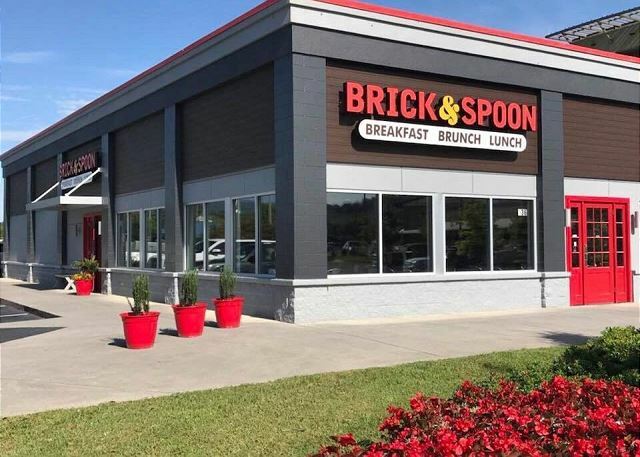 15% Discount to Brick & Spoon when you stay with us. We offer a Discount to Ober Gatlinburg when staying with us. We offer a Discount to Anakeesta when staying with us. Free Adult Ticket to The Comedy Barn Show with our xplorie Package for staying with us. We offer Discount tickets to Dollywood when staying with us. Free Adult Ticket to Magic Beyond Belief Show with our xplorie Package for staying with us. We offer Discount tickets to Wonderworks when staying with us. 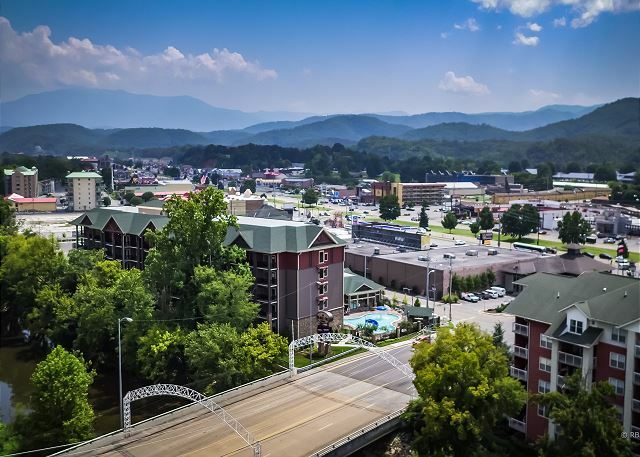 Free Adult Ticket to The Smoky Mountain Opry Show with our xplorie Package for staying with us. Free Adult Ticket to Hatfield & McCoy Dinner Show with our xplorie Package for staying with us. Free Adult Ticket to Ripley's Aquarium of the Smokies with our xplorie Package for staying with us. We offer Discount tickets to Titanic when staying with us. Free adult ticket to Wonder Works with our xplorie package. 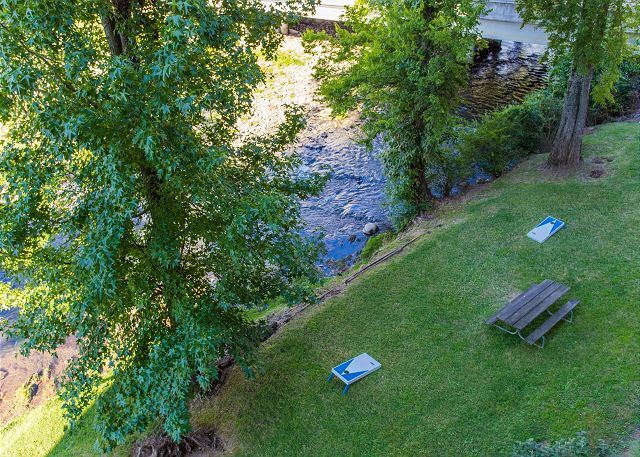 Free adult ticket to Big Creek Rafting with our xplorie package. Free adult ticket to the Titanic with our xplorie package. 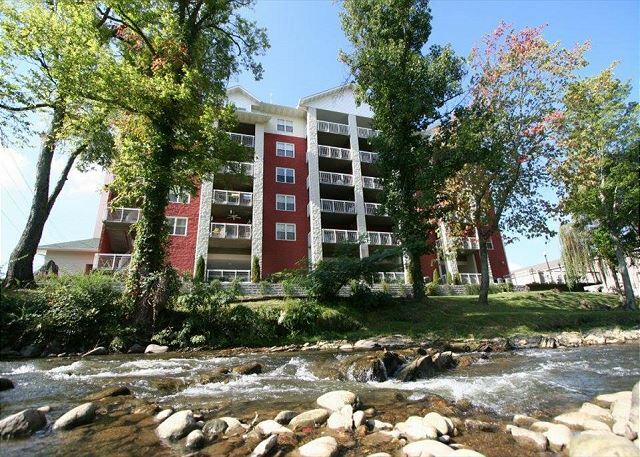 Bear Crossing Condo BC501 is for you if you have come to Pigeon Forge, TN to get away from the rat race; be that squirreling yourself away from the world in this great extra-large 2-bedroom, 2-bath vacation condo unit, or spending every minute in town living the life – you still end up back in this wonderful condo unit chilling out, and enjoying the Great Smoky Mountain view. Can’t you just see yourself relaxing in front of the seasonal fireplace in a great little sitting area created just for your peace and comfort? This beautiful condo, with its hardwood floors, completely furnished kitchen, and beautifully decorated home is just waiting to banish all your cares away. Complimentary Tickets with your Vacation to: Ripley's Aquarium, Titanic Museum, WonderWorks, Hatfield & McCoy Dinner Show, Smoky Mountain Opry, Rafting with Big Creek Expeditions, Comedy Barn, Dinner at Mama's Farmhouse and the Magic Beyond Belief Show. 501 was a great condo. Tons of space and was super clean. Fully loaded kitchen makes it great for those who prefer to cook in instead of going out for dinner. 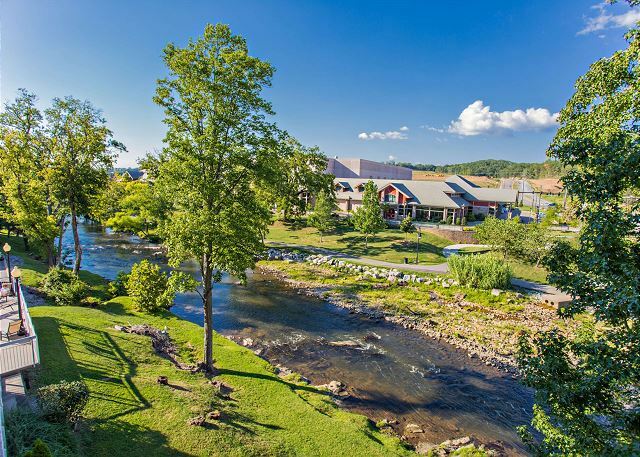 Thank you for choosing Bear Crossing for your recent getaway to Pigeon Forge. We are so excited to hear that you enjoyed your stay in condo 501. We appreciate your wonderful review and welcome you back to stay with us again soon. The office employees were very helpful. They explained what discounts were available answered all of our questions. We were called several times to see if we needed anything before our arrival, and what to do if we were arriving after office hours. We've stayed at Bear Crossing many times. The location makes it very convenient to travel around town without getting into heavy traffic. We are happy that you had a wonderful stay at Bear Crossing Condos. We appreciate your perfect review and awesome comments and look forward to your return. This was our first time staying at Bear Crossing. We loved everything about it! 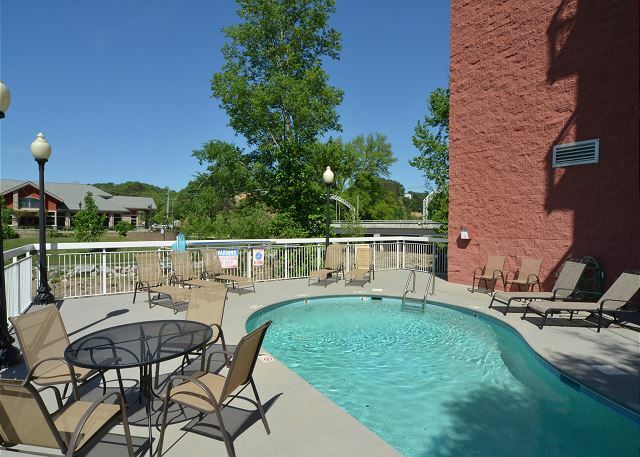 The location was wonderful as it is close to The Island and Dollywood. We will definitely be back! 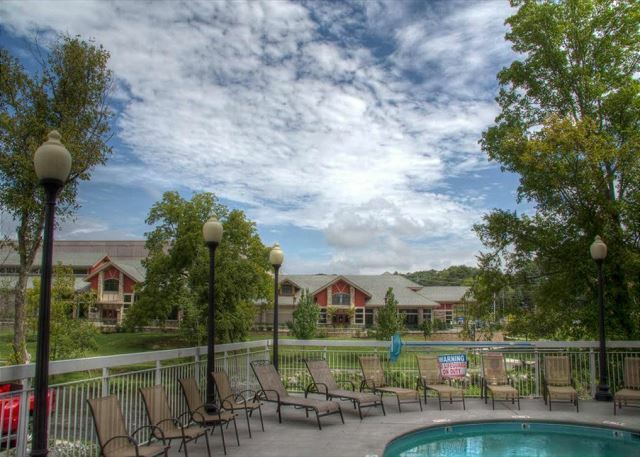 We're so glad that you chose Bear Crossing for your fall getaway! It means so much to us when we hear that our guests loved their stay we truly appreciate you and your kind comments. 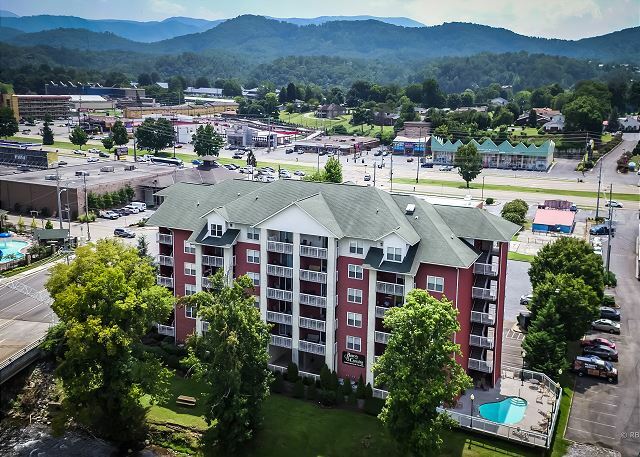 Nothing beats being able to stay right in the heart of Pigeon Forge and it sounds like you really took advantage of that. We want to thank you for your wonderful review and we hope to see you again very soon! 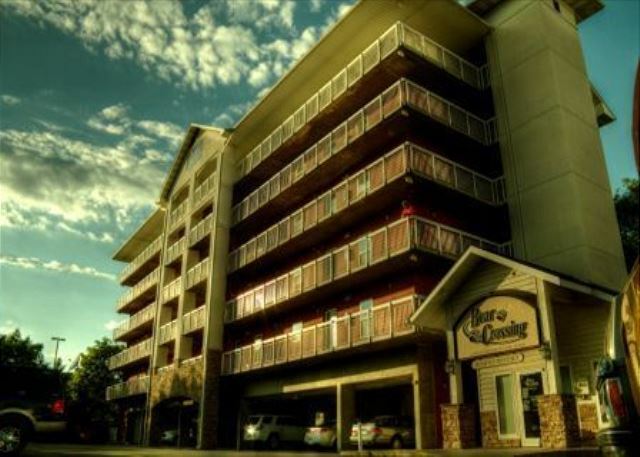 Thank you so much for staying with us at Bear Crossing in Condo 501! 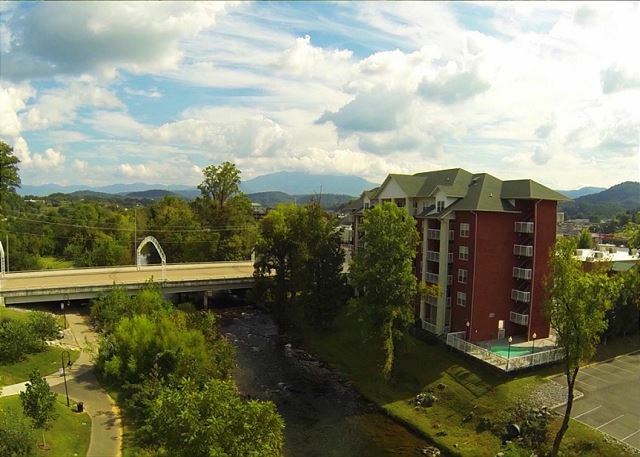 We are thrilled to hear that you enjoyed your stay here in beautiful Pigeon Forge. We appreciate your kind comments regarding the cleanliness of the condo, they mean the world to us. Thank you for your recommendation and we welcome you to stay with us again the next time you're visiting the Great Smoky Mountains! Amazing! Great location! Everything you need for an extended vacation. 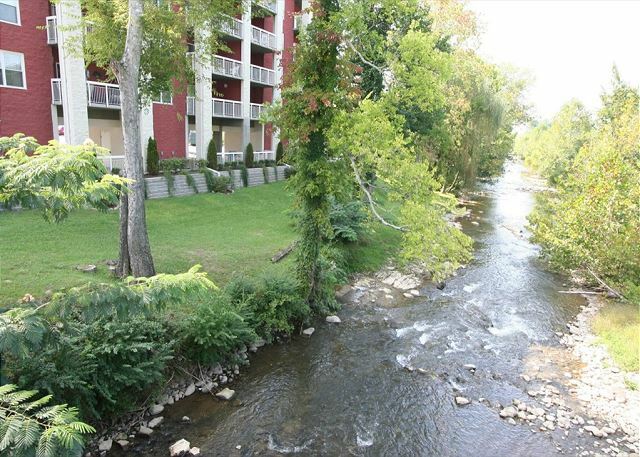 A must for anyone who wants to be within walking distance of all of Pigeon Forge. We have stayed here multiple times and it never disappoints. Only suggestion—shower hooks in the bathroom and of course a full length mirror somewhere in the condo is a must!!! Wow! Thank you so much for continuing to stay with us at Bear Crossing! 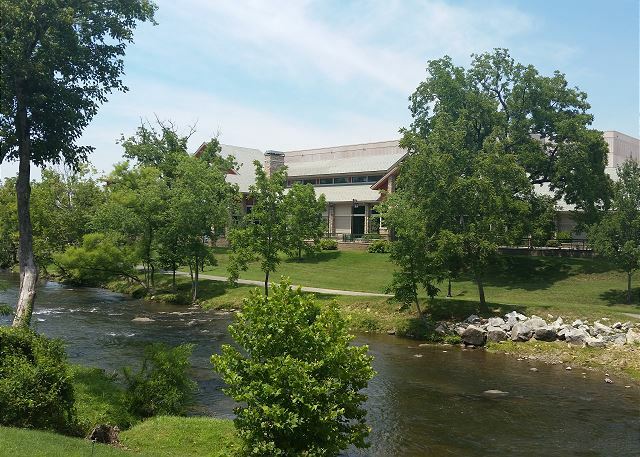 We're thrilled to hear that you all had a wonderful time while visiting us here in Pigeon Forge. 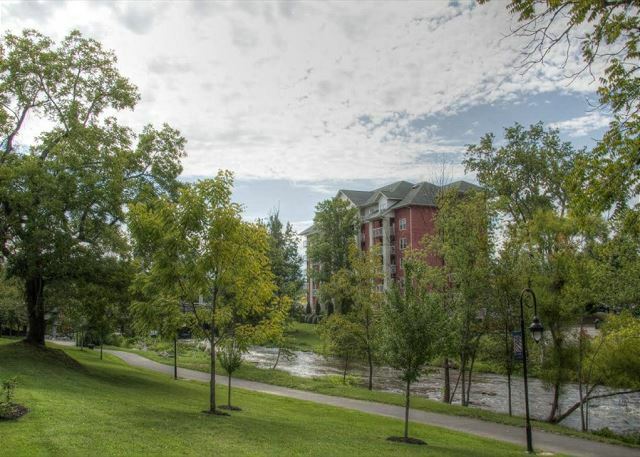 You truly can't beat the location of this property, it gives you easy walking access to so many attractions, shops, and restaurants and it sounds like you all always take advantage of that which we love hearing. We will absolutely pass along your suggestions to the owner and we always appreciate the feedback. 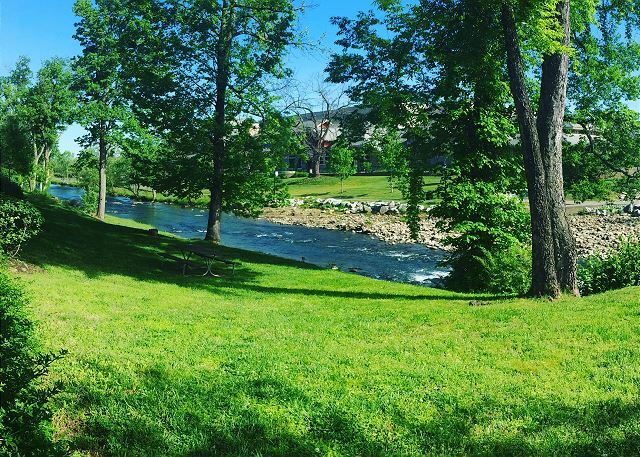 We welcome you to stay with us again the next time you're visiting our beautiful area! Thank you so much for staying with us again at Bear Crossing! I don't think there are enough words out there to describe how much your kind comments mean to us and how perfect this review truly is, it made our day. We're so glad that you've found your home away from home with us. We appreciate you and your recommendation, and we can't wait to see you all next year for another memorable girls weekend getaway! Once again, the spring rod run was a great vacation for my family and I. Our stay at Bear Crossing was as expected very nice and accommodation are so convenient. The staff of Resort Properties Management are always friendly. Thanks you, hope to see you in the fall. Another great Spring Rod Run in the books! We are thrilled your all enjoyed another trip in Pigeon Forge and found Bear Crossing to have everything you needed. Thank you for your kind comment regarding the staff...we love what we do and always want our guests to have a great time in town. We look forward to having you stay with us again! My stay a Bear Ridge Codo. We are pleased to hear that you enjoyed your stay at Bear Crossing. Thank you for staying with us. We hope to see you again in the future.